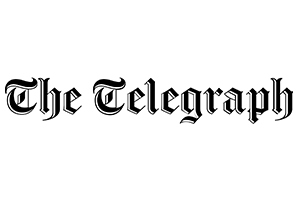 I’ve been a freelance producer at The Telegraph since September 2018. Below is a project I worked on for the paper’s Instagram page. Meet the former poacher now one of South’s Africa’s most celebrated safari guides.